Greiner Buildings offers custom pole buildings and construction services in Hiawatha, Iowa and surrounding areas. For the past 25 years, we have been the name to call for post frame buildings. Whether you are looking for someone to help with your own building project, or need turn-key services, Greiner Buildings is here to help. We can manage your project from start to finish or set up the frame and let you do the rest. The Greiner Buildings SHOME® is our original combination building, usually of hobby shop and home. Many residents in the Hiawatha area are choosing to build home and workshop combinations, as well as man caves, barn homes, attached guest homes, and more. With the SHOME®, the possibilities are endless. 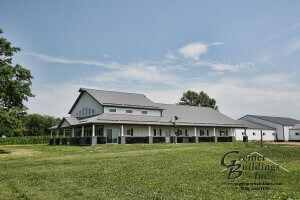 Let Greiner Buildings provide you with a free quote today for any of your building needs. 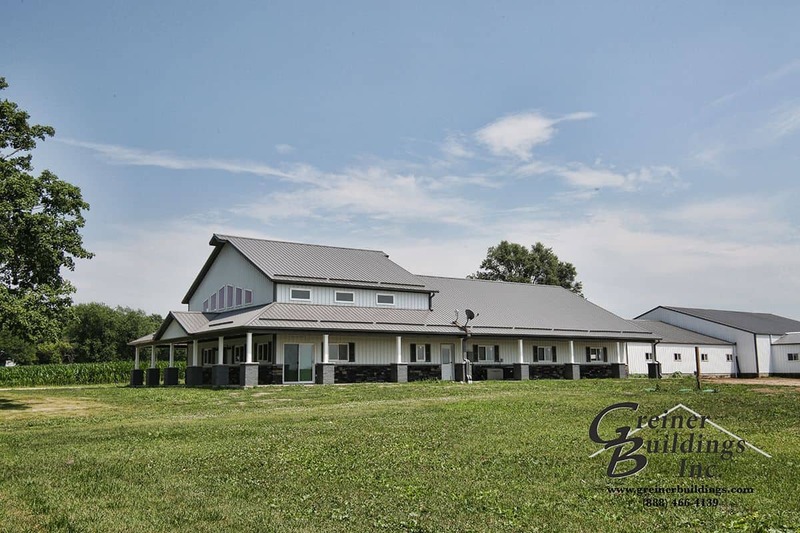 We are the most trusted pole barn contractor in the Midwest! Take a look at our testimonials to see what our clients have to say about us.